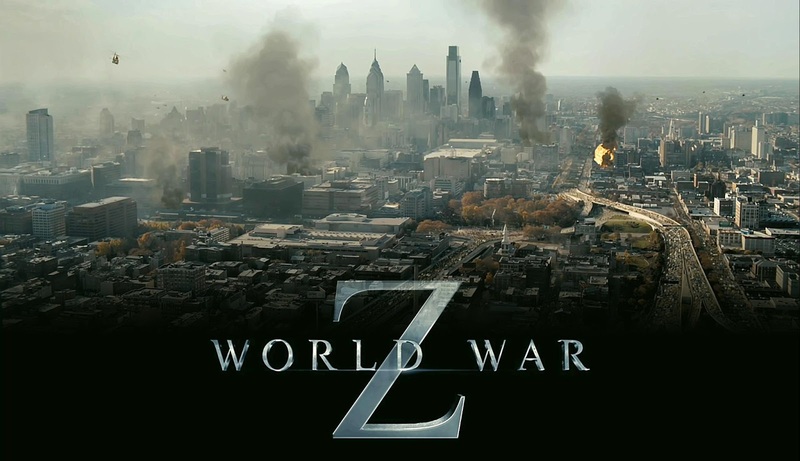 WORLD WAR Z has been rated PG-13 in the USA and has a running time of 116 minutes. WORLD WAR Z is on release in the USA, Egypt, Hong Kong, the Philippines, South Africa, Australia, Bosnia, Croatia, Kuwait, Lebanon, Malaysia, New Zealand, Portugal, Serbia, Singapore, Slovenia, South Korea, Taiwan, Thailand, the UAE, Bulgaria, Canada, India, Indonesia, Ireland, Lithuania, Mexico, Romania, Turkey, the UK and Vietnam. It opens on June 27th in Argentina, Austria, Cambodia, Chile, the Czech Republic, the Dominican Republic, Germany, Greece, Hungary, Israel, Italy, Peru, Russia, Switzerland, the Ukraine, Brazil, Colombia, Cyprus, Estonia, Latvia and Panama. It opens on July 3rd in Belgium, France, the Netherlands and Poland; on July 11th in Denmark, Iceland, Norway and Sweden; on July 19th in Finland; on August 2nd in Spain; on August 10th in Japan and on August 16th in Venezuela.